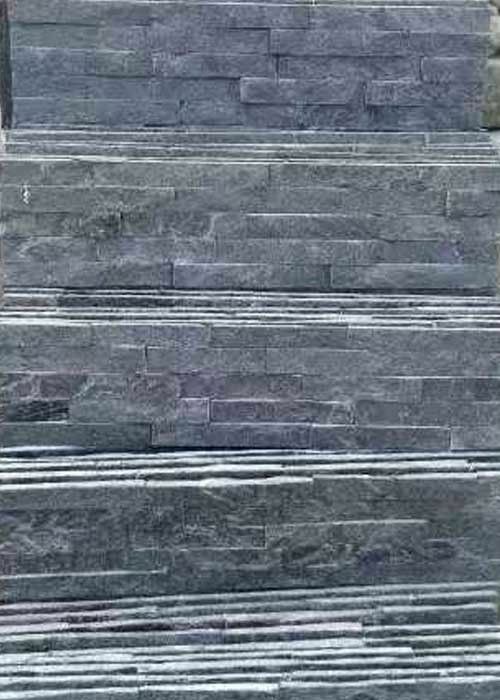 Slate is a slab-shaped structure, basically no recrystallization of the rock, is a metamorphic rock, the original rocks for mud, powder or neutral tuff, along the direction of the plate can be peeled into thin slices. The color of the slate varies depending on the impurities it contains. 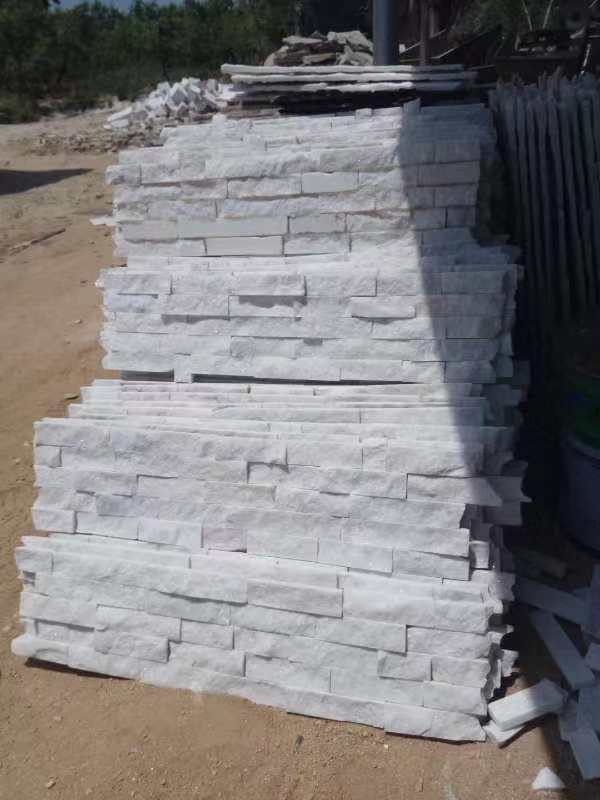 Slate is a characteristic slab structure, and the shallow metamorphic rock is formed by slight metamorphism of clay, silt sedimentary rock or medium acidic limestone rocks and submerged limestone. 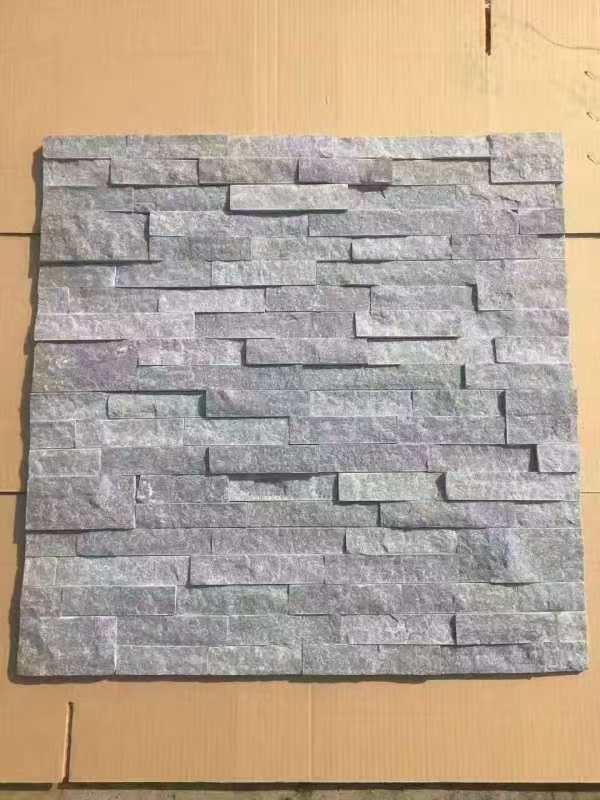 Slate is mainly used in the construction industry, Slate stone is superior to the general artificial covering materials, moisture-proof, wind resistance, with thermal insulation. Slate roofs can last for hundreds of of years. MCM Slate safety, ecology, environmental protection. 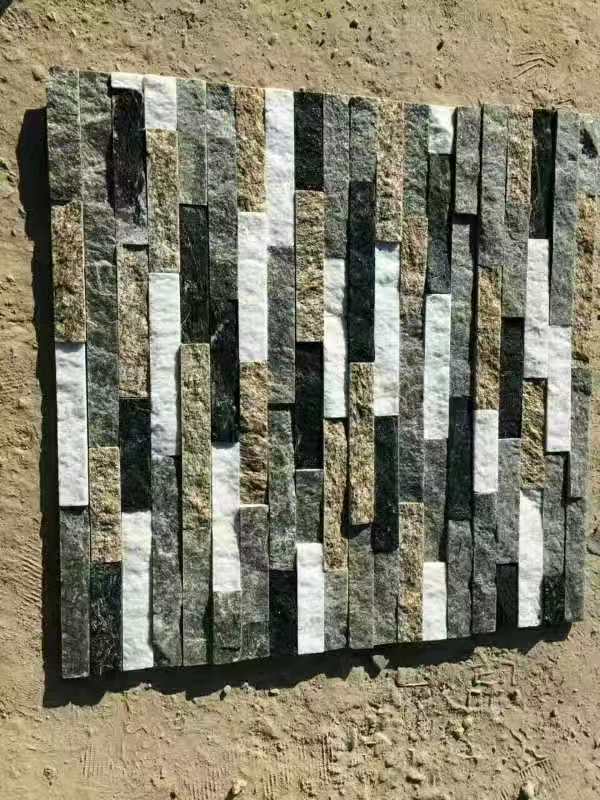 the culture stone is hard, the color is bright, the texture is rich, the style is different. 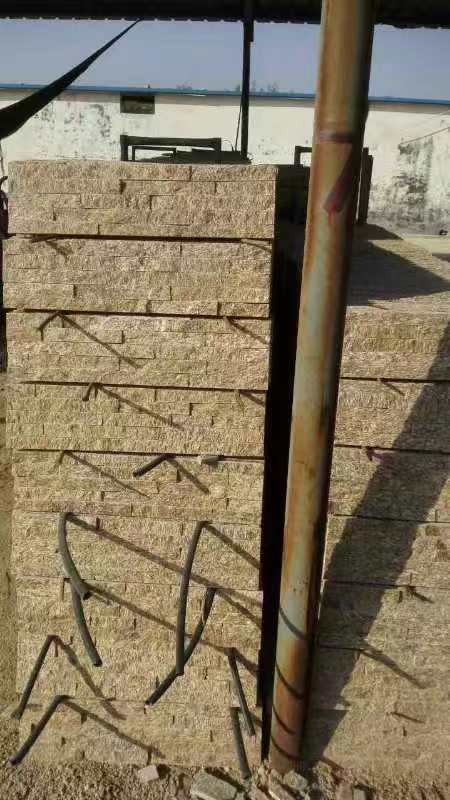 It has the advantages of anti-pressure, wear-resistant, refractory, cold resistance, corrosion and low water absorption. The main characteristic of natural culture stone is durability, not afraid of dirty, can be scrubbed indefinitely. 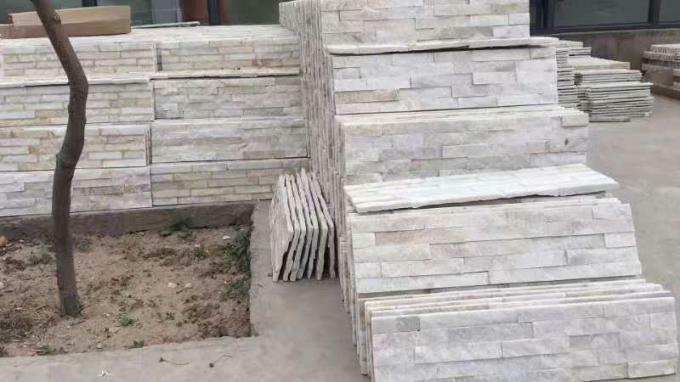 But the decorative effect is limited by the original texture of the stone, in addition to the square stone, other construction is more difficult, especially when stitching.